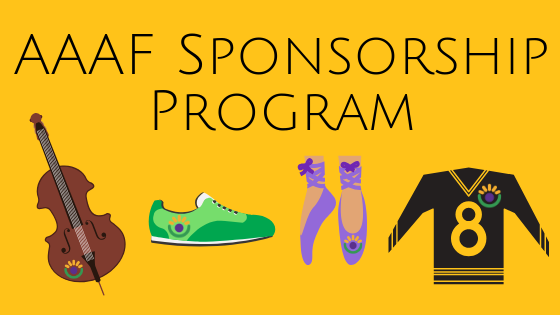 This Sponsorship Program aims to provide support for individuals and families living with Alopecia Areata, while also raising awareness of the condition and of AAAF by connecting to new communities. This program aims to provide support by funding opportunities for skill development and participation in activities which grow the stated outcomes of the individual. AAAF are especially looking for activities which support health and wellness of participants, both physical and mental. Activities which have an element of team or community participation are also encouraged. The program will raise awareness by collecting and sharing content from sponsorship recipients on social and traditional media. 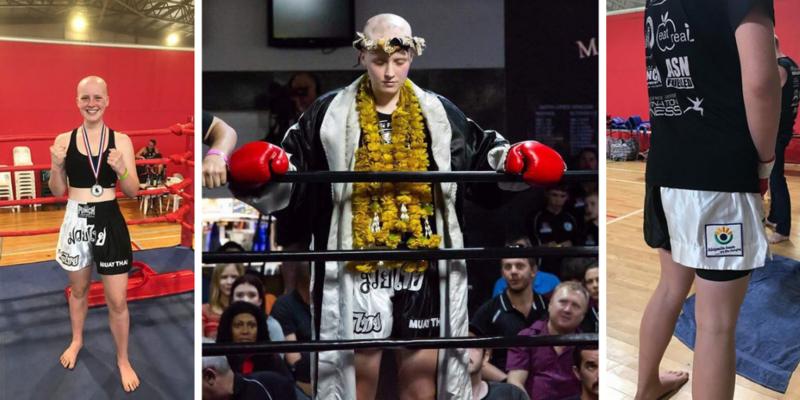 AAAF encourage participants to seek and take part in PR and media activities, and to share information about Alopecia Areata and AAAF with their local communities. Applications will be open from December 2018 to September 2019. There will be three application review dates – March 31st, June 30th and September 30th. All application approvals and funding decisions are at the discretion of AAAF, including adjustments to this listing throughout the program. Funding is dependent on meeting the milestones as outlined. AAAF cannot provide funding directly to an individual. Successful applicants must arrange for invoices to be provided to AAAF from their training facilities/providers. All written, image and video content provided to AAAF as part of the sponsorship program will be provided with permission that AAAF can publish at their discretion.